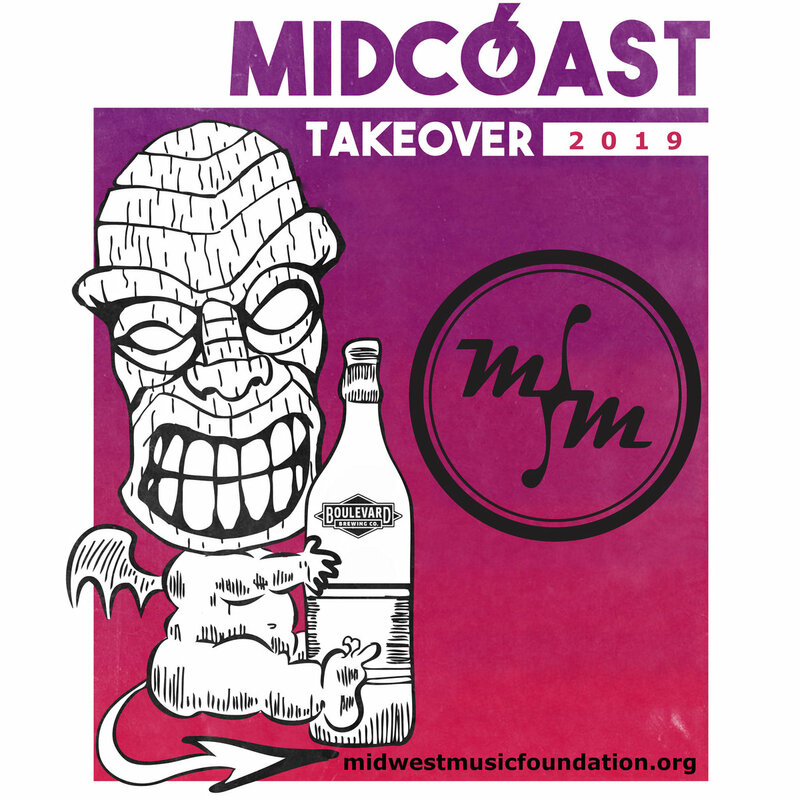 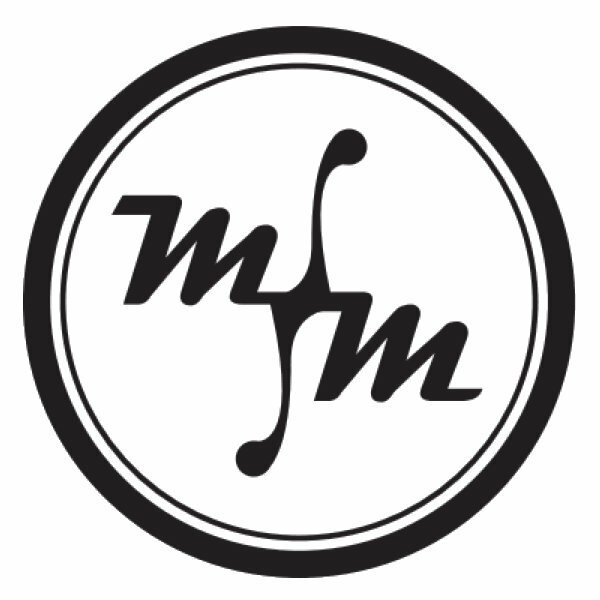 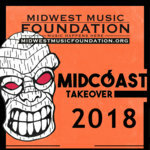 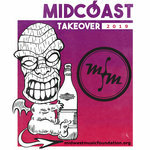 This compilation, assembled by Midwest Music Foundation, features music from regional and national bands featured at the MidCoast Takeover showcase at the music festival in Austin, TX in March 2019. 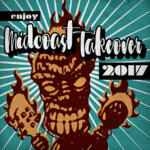 Bands on this compilation are slated to play at the showcase and these tracks have been graciously donated to help promote the show. 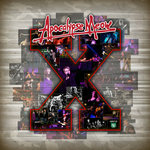 All downloads are free and any donations will be used to help fund the cost of putting on the showcase.